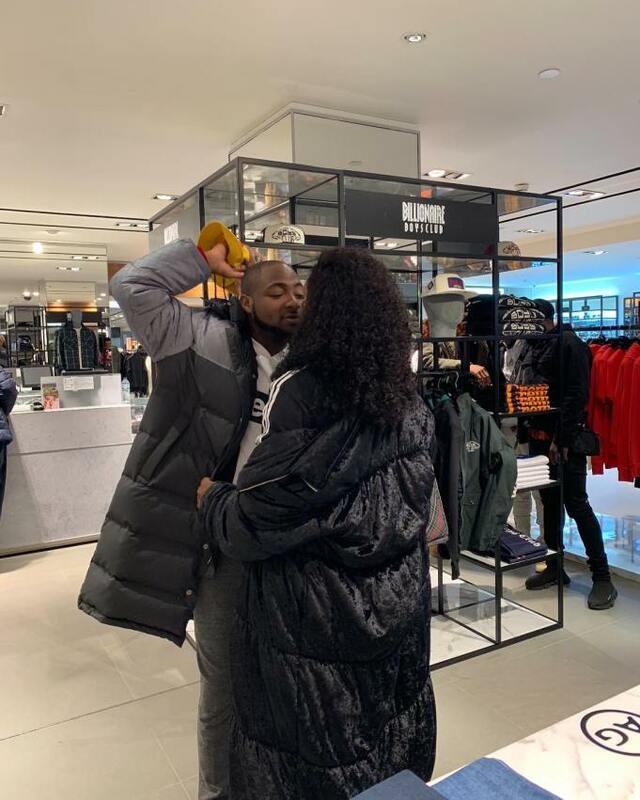 New sweet and lovely photos of Davido and chioma as they Romance in london. 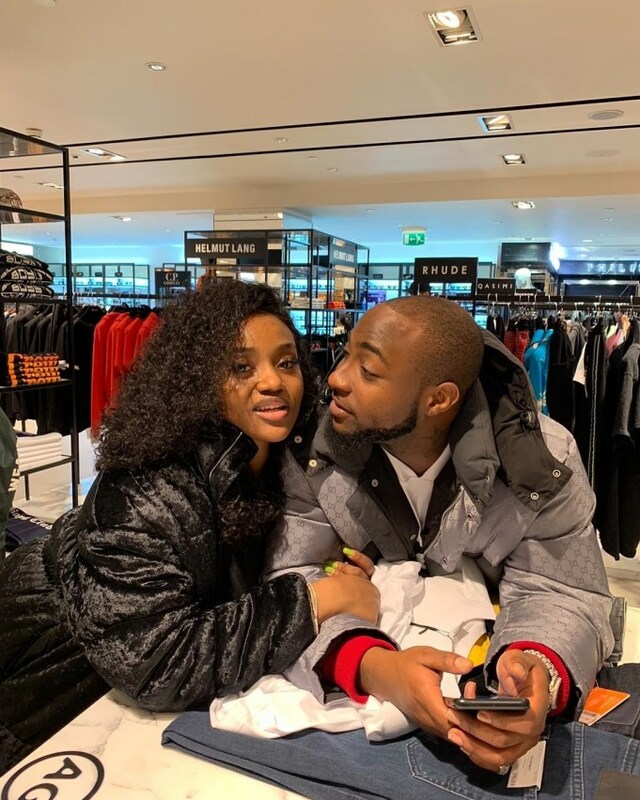 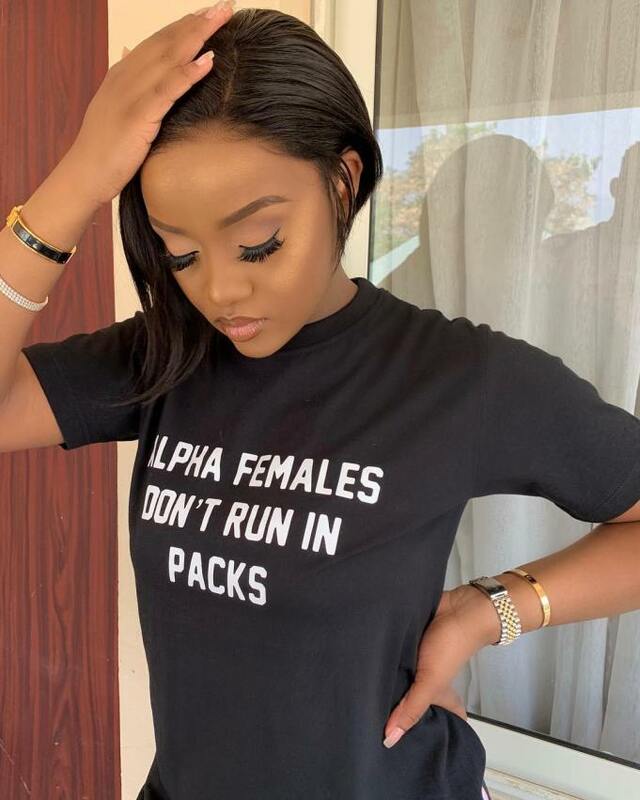 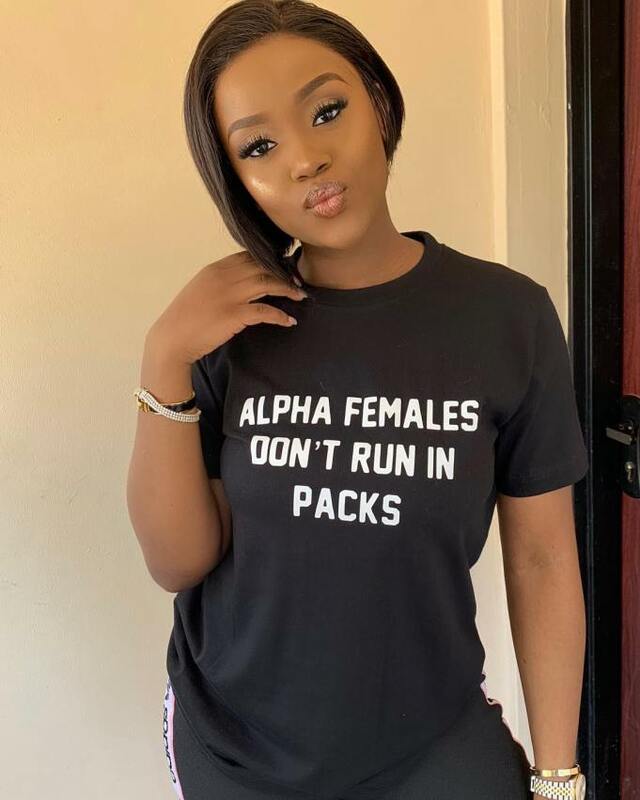 Davido and Chioma are on it again,they are still waxing strong and it seems the super star may do the ‘proper thing’, by marrying her just soon enough. 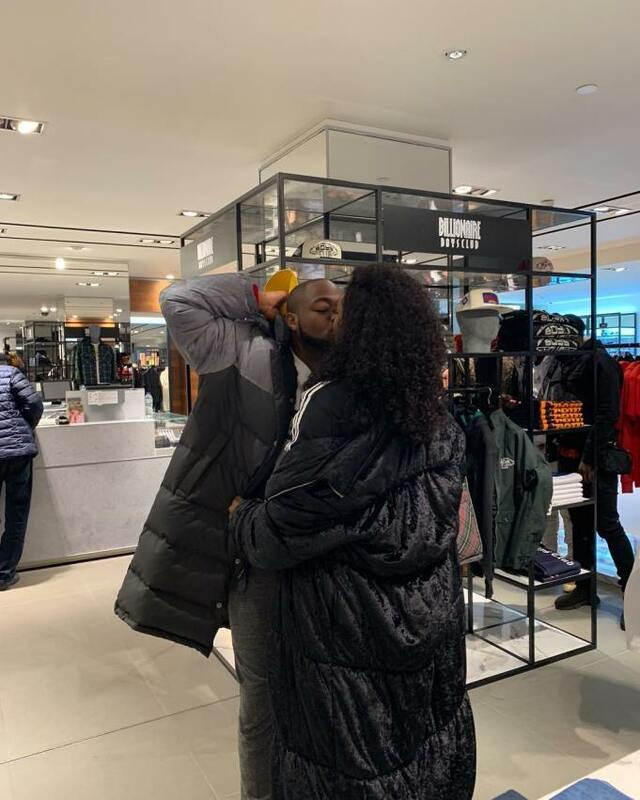 Chioma, who returned to Instagram recently shared some lovely photos they both took in London last week. 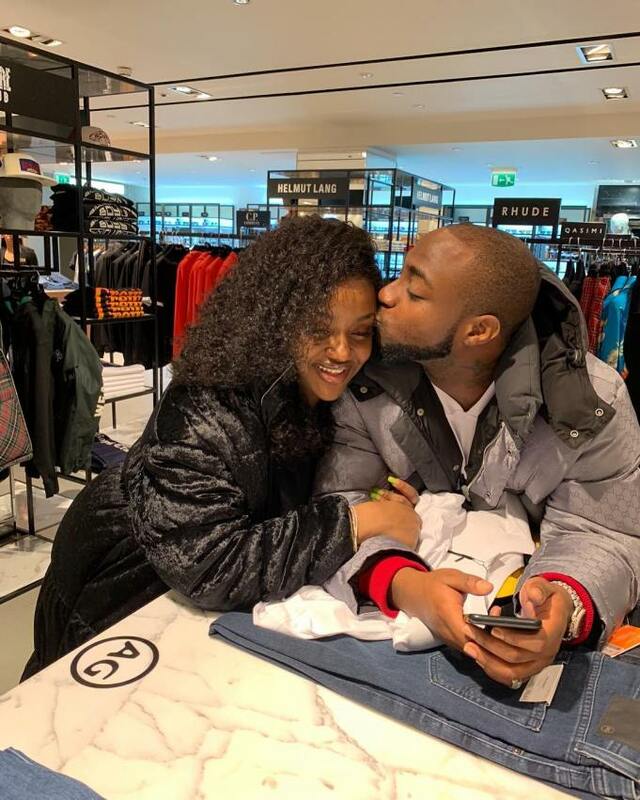 Davido who is “madly in love with her,” took to her comment section to declare her the love of his life.